Bekaa Group is a Brisbane-based property development group with a focus on creating buildings that are functional and aesthetically pleasing. 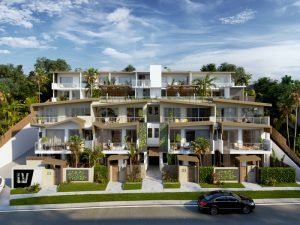 The developer, who is also a builder, has been in the property game since 2001, and have been instrumental in changing the Brisbane skyline during that time with offerings like La Vida Apartments. Latest projects from Bekaa Group. Latest news from Bekaa Group. 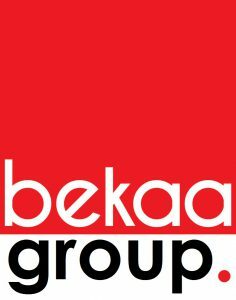 There are currently no recent News from Bekaa Group.